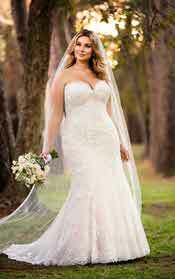 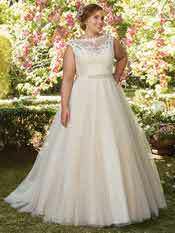 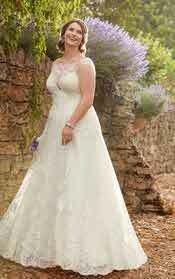 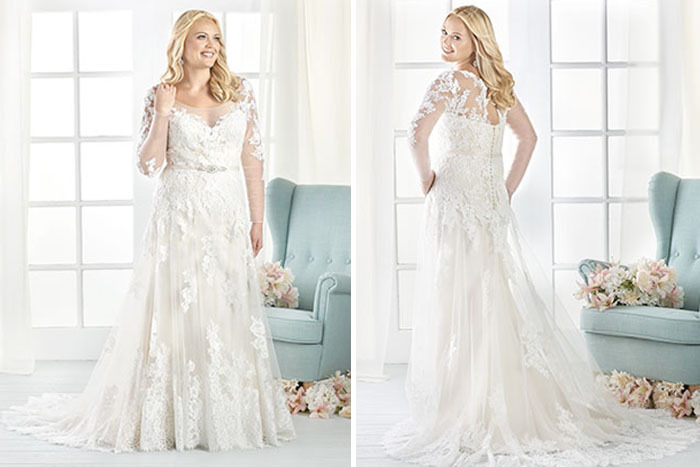 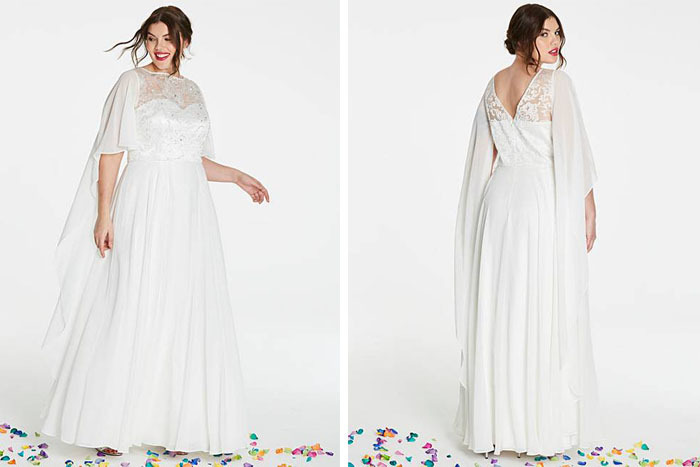 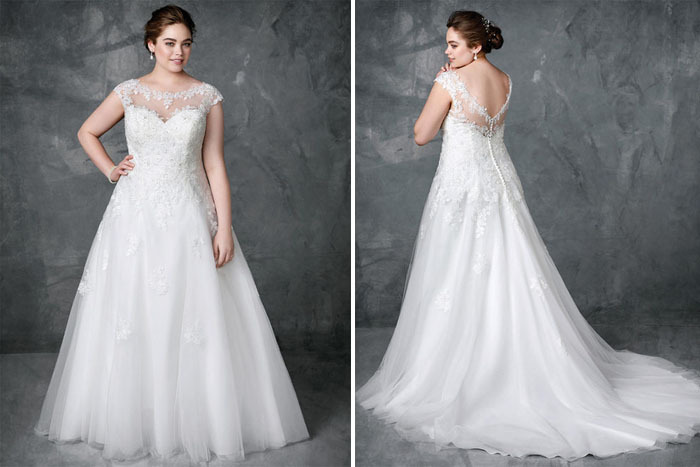 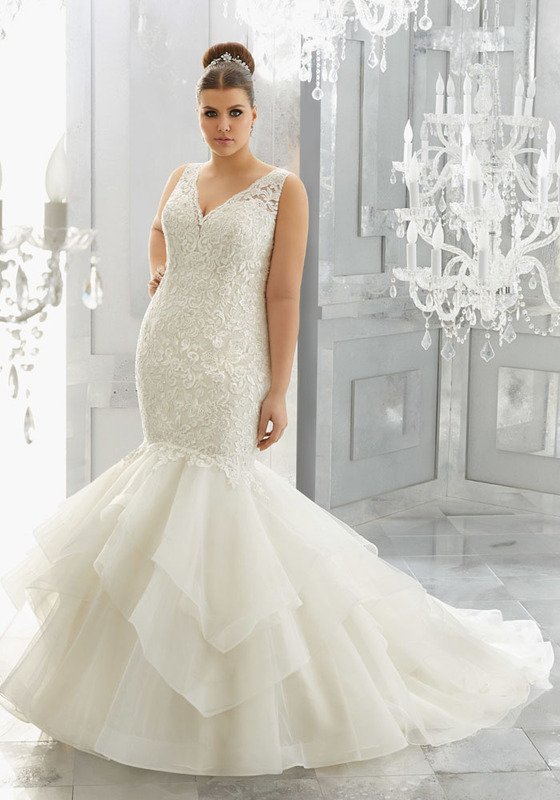 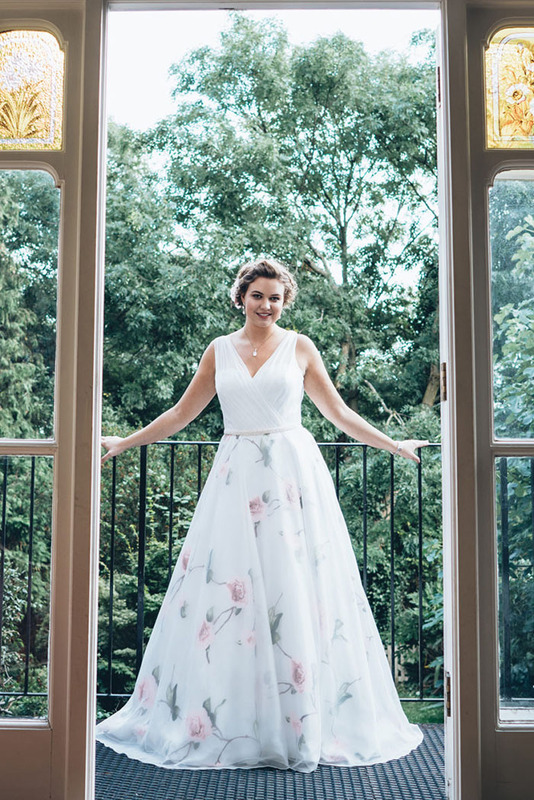 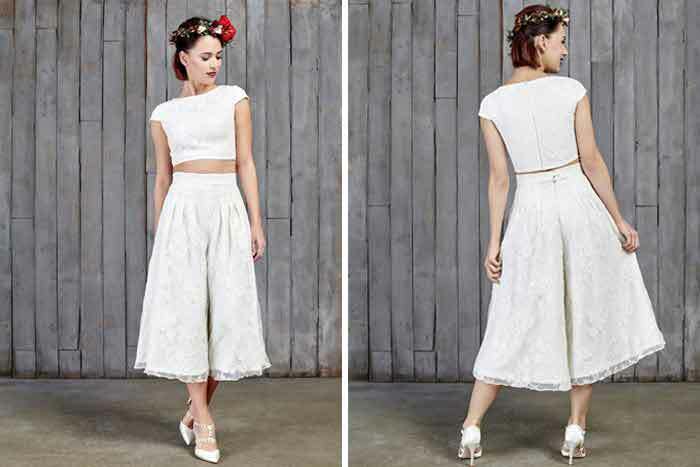 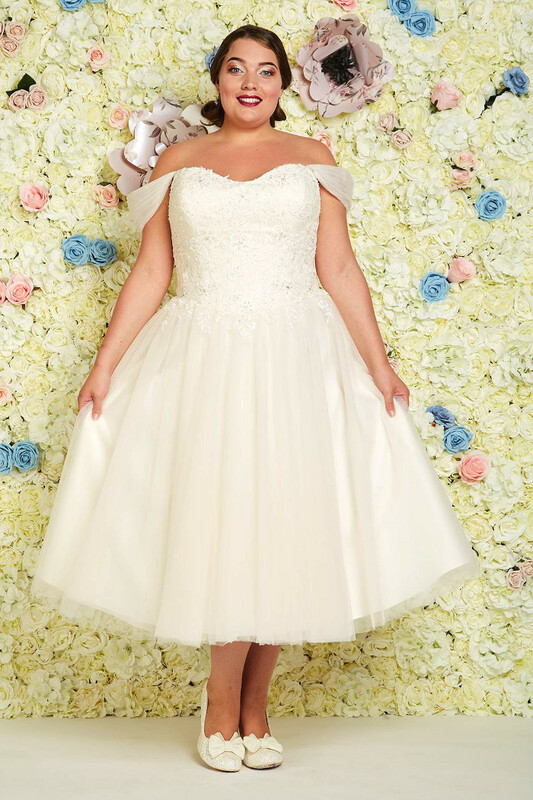 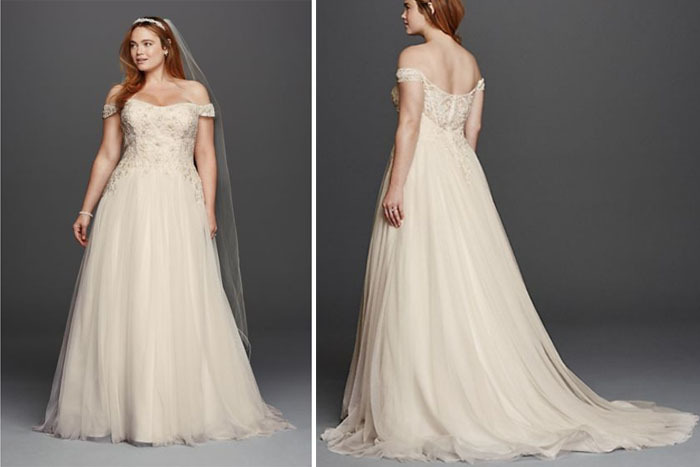 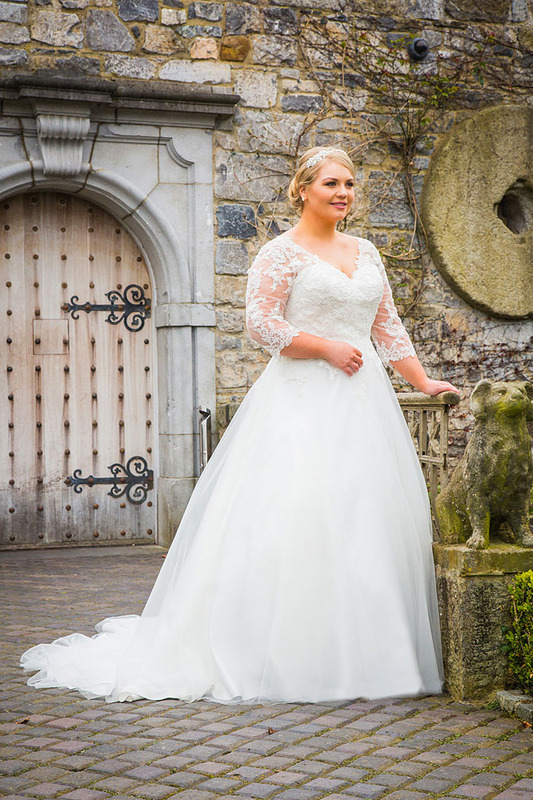 Whether you are fuller-figured or have curves in all the right places, there is a vast array of wedding dress options on offer. Never feel restricted by your size or shape; celebrate your femininity with a gown that accentuates your silhouette and allows you to radiate confidence on your big day. 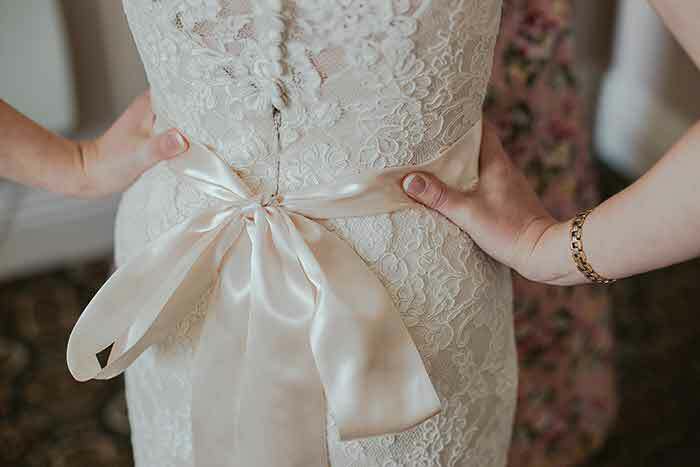 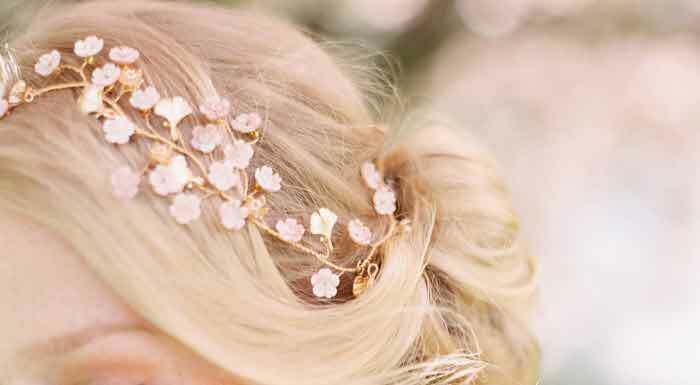 Click here for more >> wedding dress inspiration.